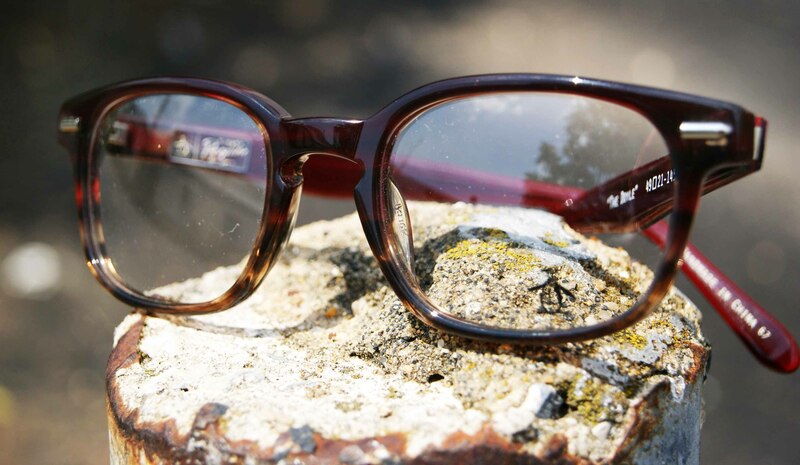 Here at Haddonfield Vision we feel that paying a great price for frames shouldn’t mean sacrificing style. 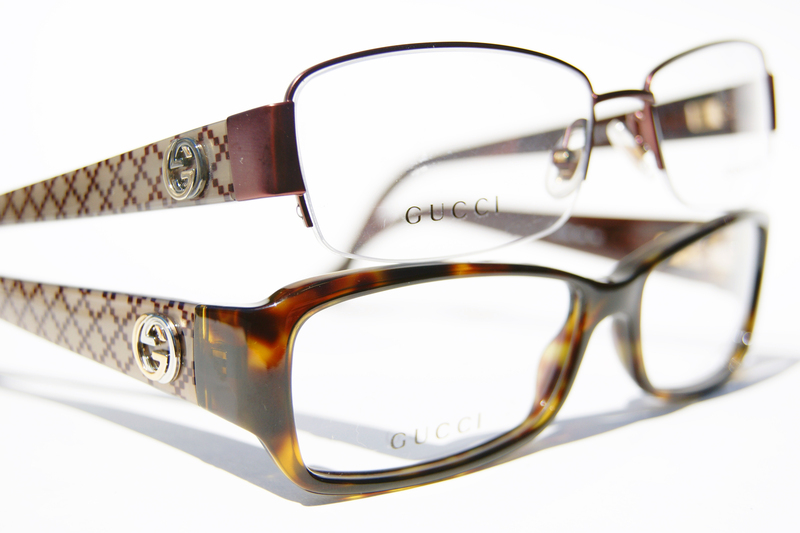 We recently stocked up on quality lines in the moderate price range to complement our high end selection. 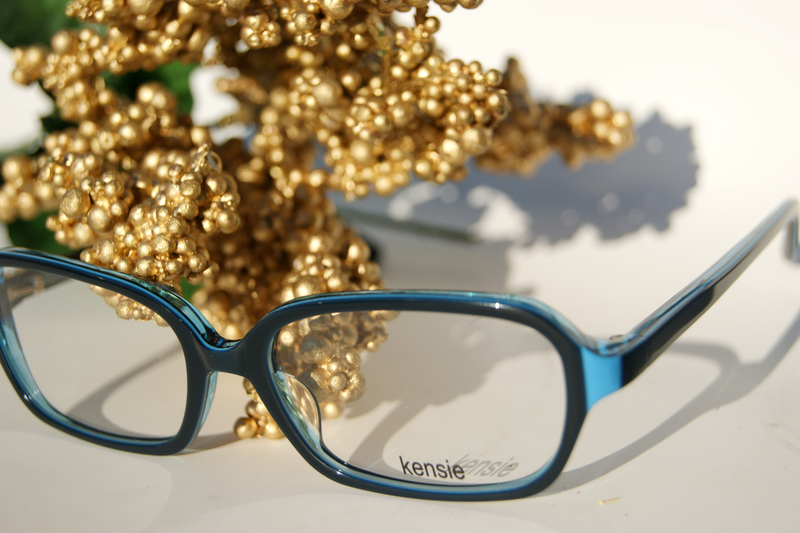 Periodically we’ll be posting from our new collections. 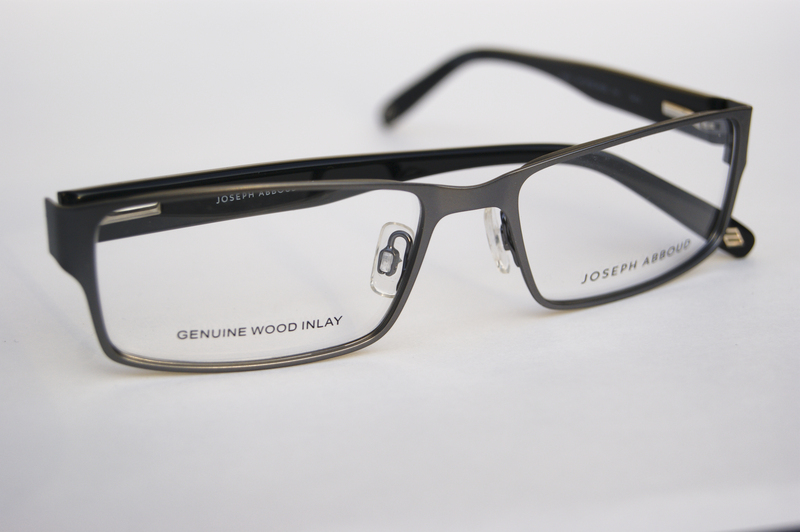 Here are a few from an excellent menswear designer called Joseph Abboud. 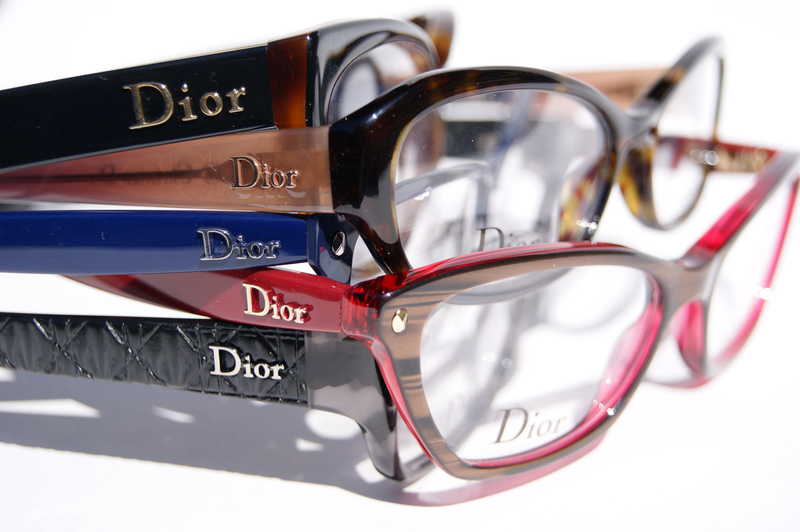 We are excited to debut some of our beautiful Dior 2013 collection of eyewear. 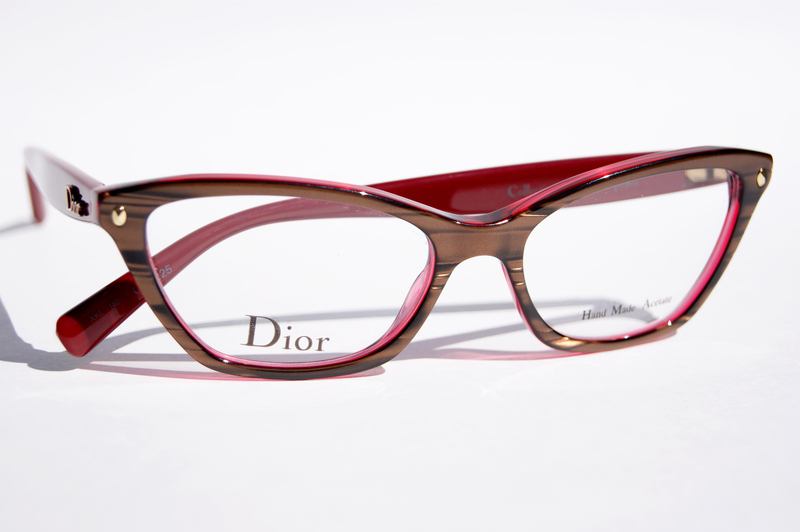 Something interesting about the latest frames from Dior is the introduction of new colors. 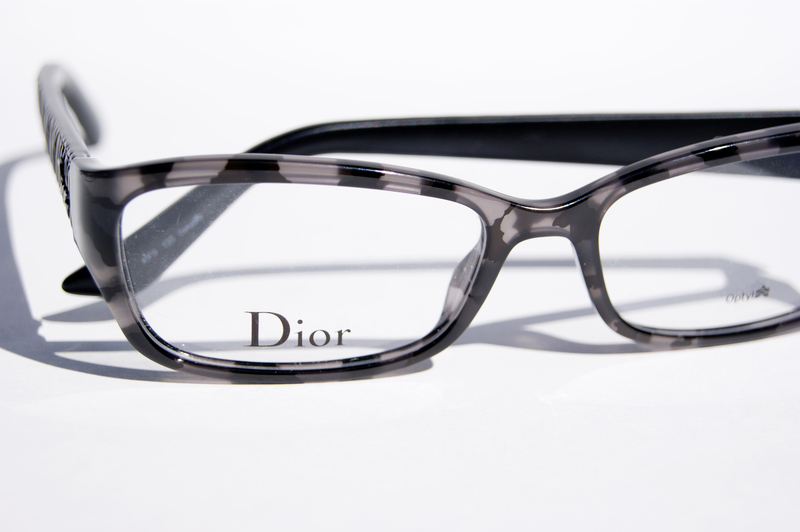 This is the first time in a while that we have seen frames in gray and even pink tones. 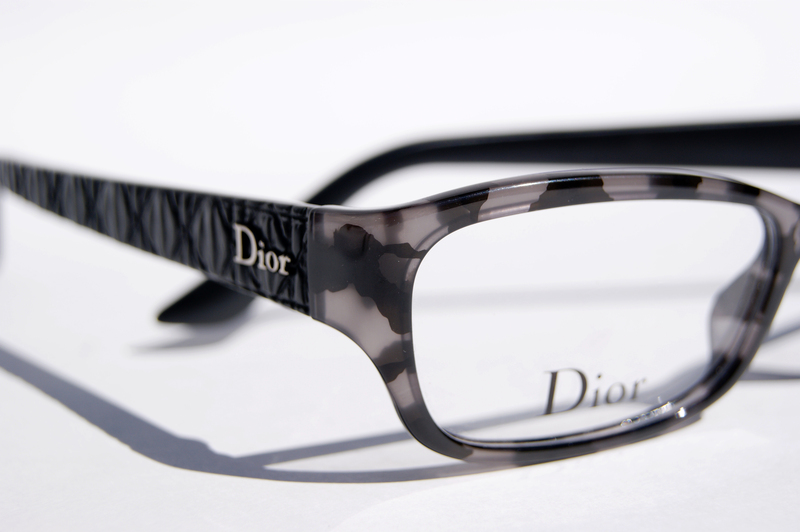 As always, Dior stuns with exquisite uses of texture. 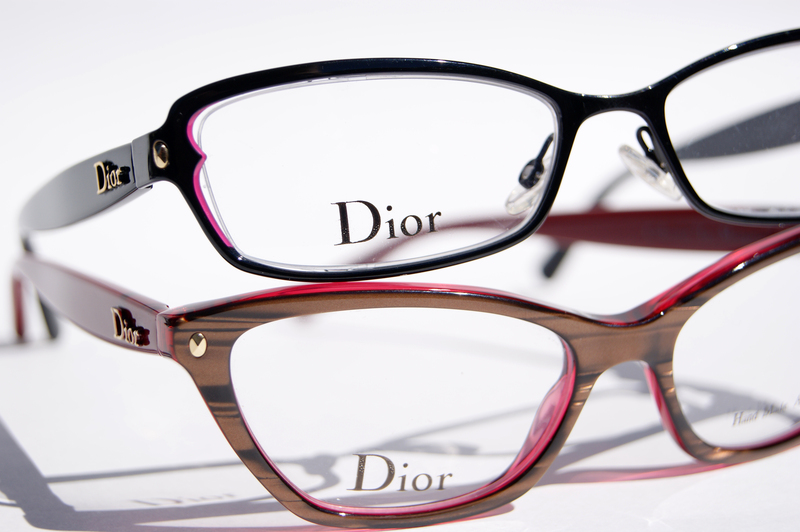 Another fun addition to this season’s Dior eyeglass collection is the variety of shapes, meant to complement any facial structure. 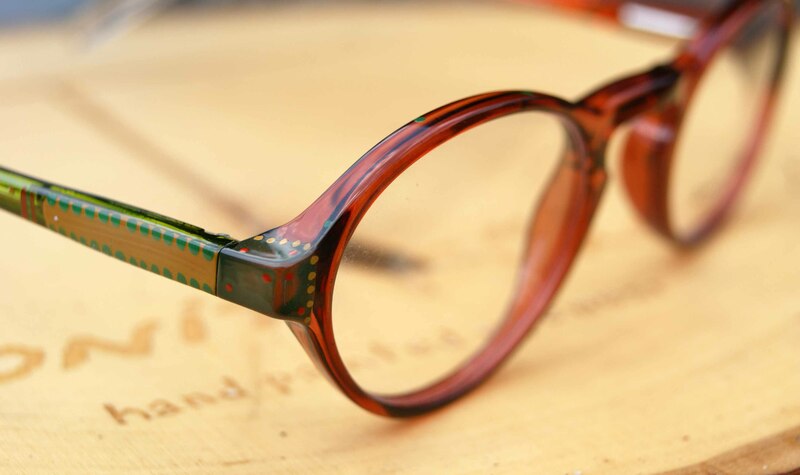 Preview some of our selection below, in stock now at Haddonfield Vision on Kings Highway in historic downtown Haddonfield! 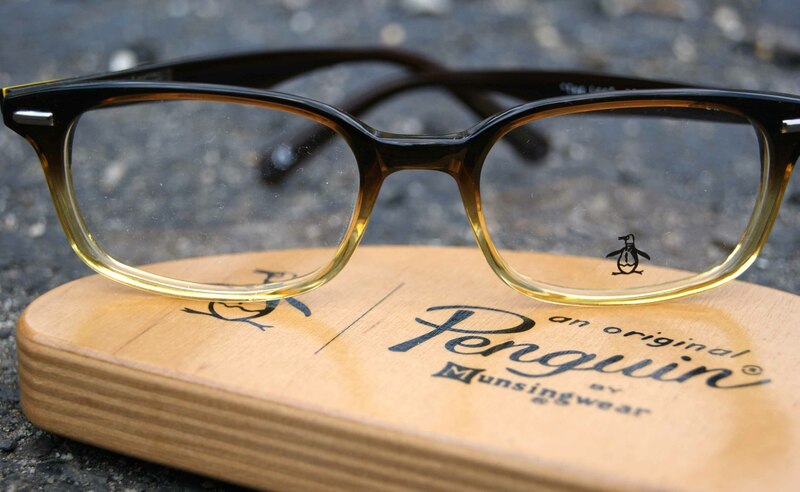 Penguin is an all American brand that got it’s humble beginnings making golf apparel, and have since expanded into different areas such as eyewear. 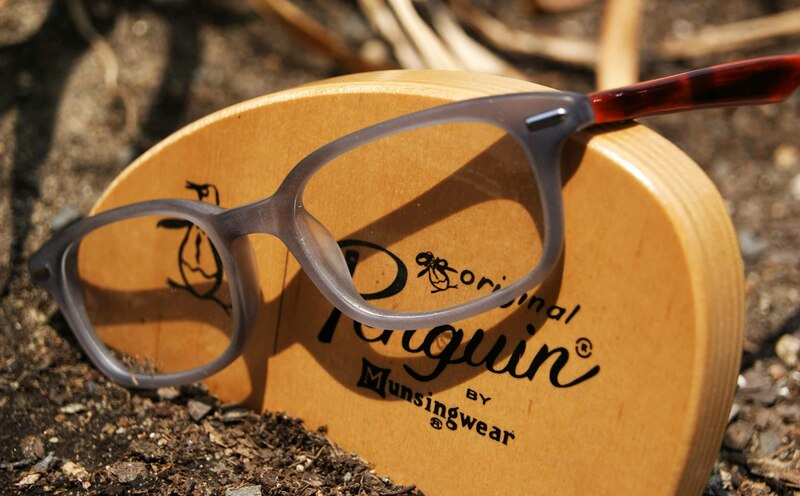 Penguin is one of the newest lines we added to our selection. 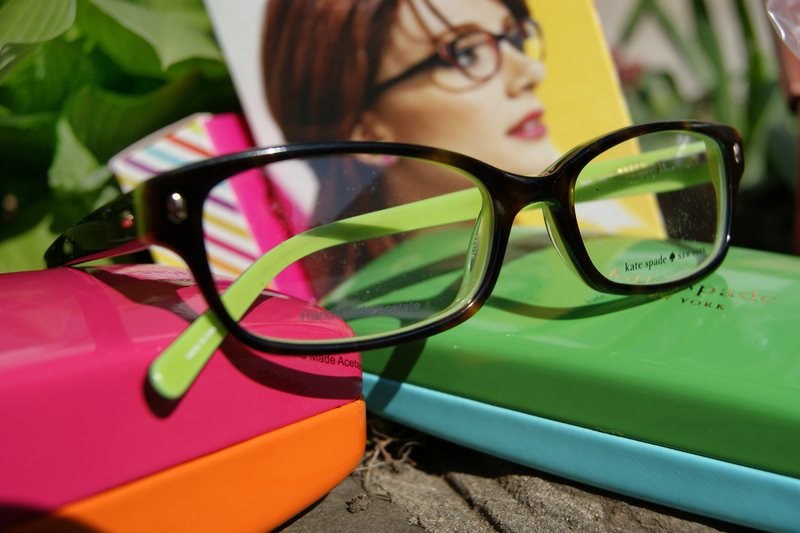 We love their take on the “geek chic” look, adding in colors and matte textures to give a unique interpretation on a popular eyewear trend. 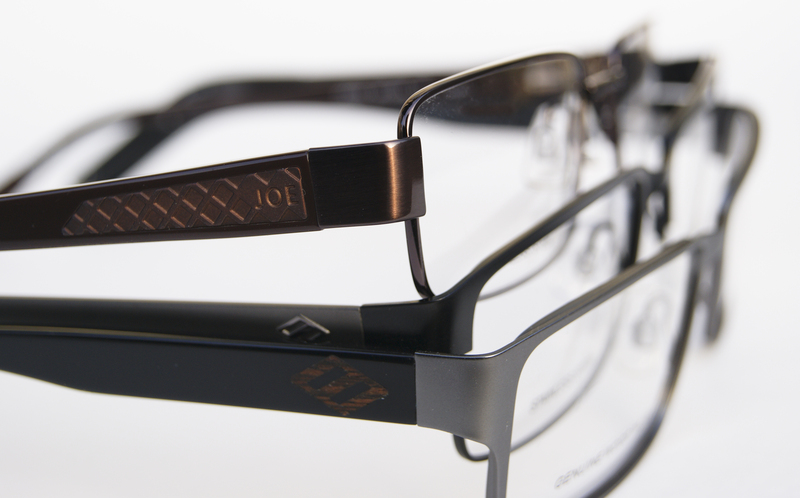 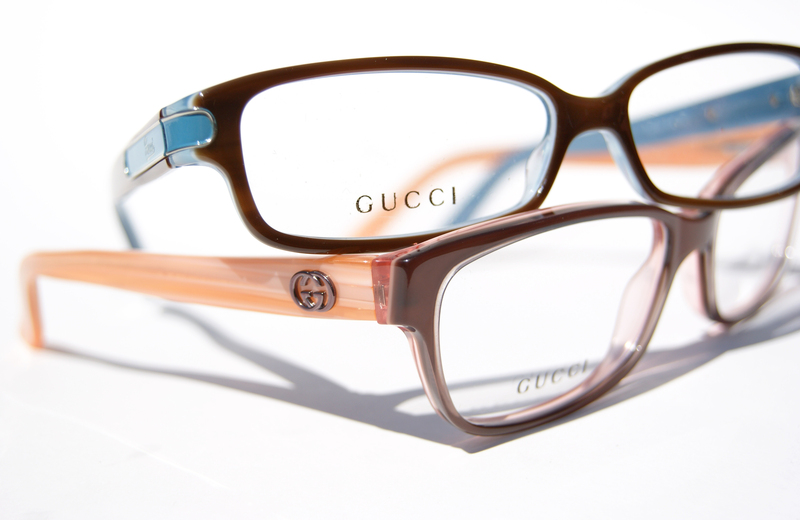 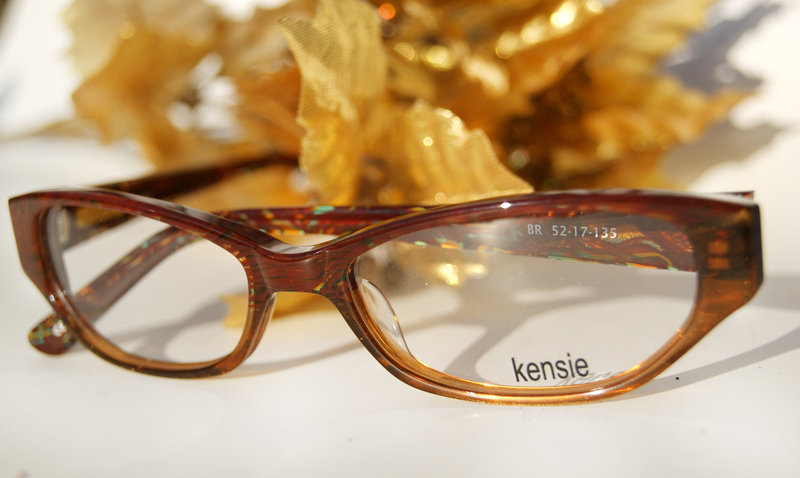 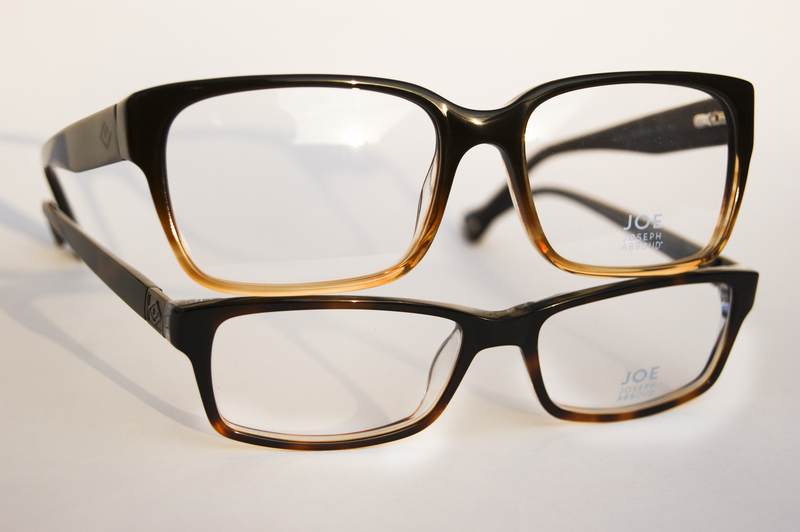 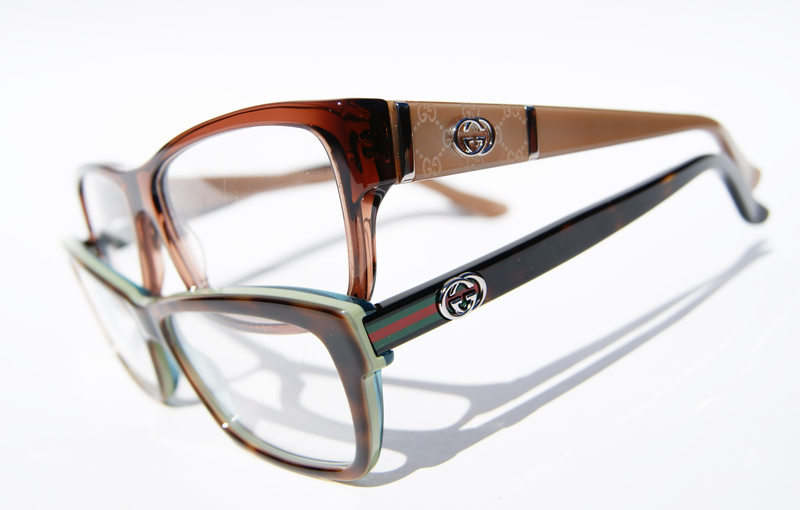 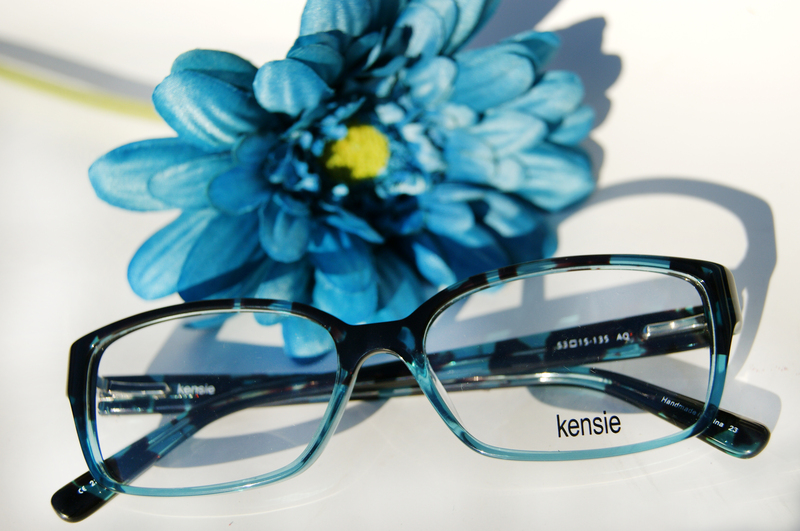 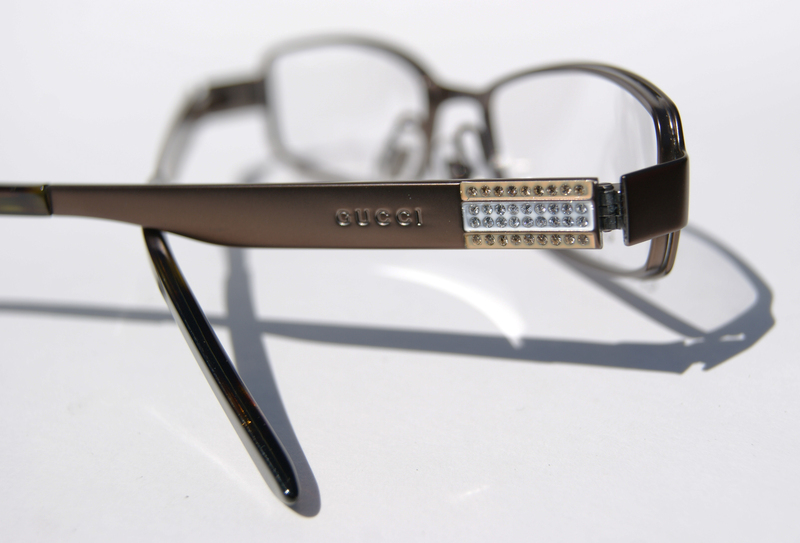 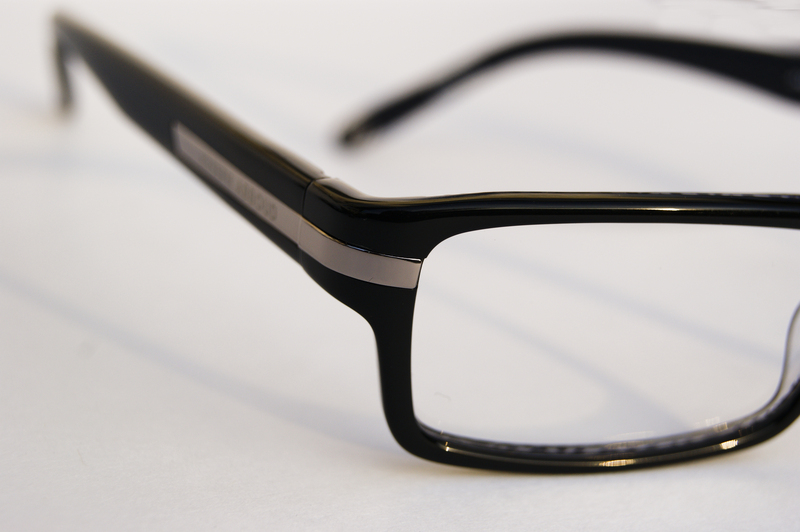 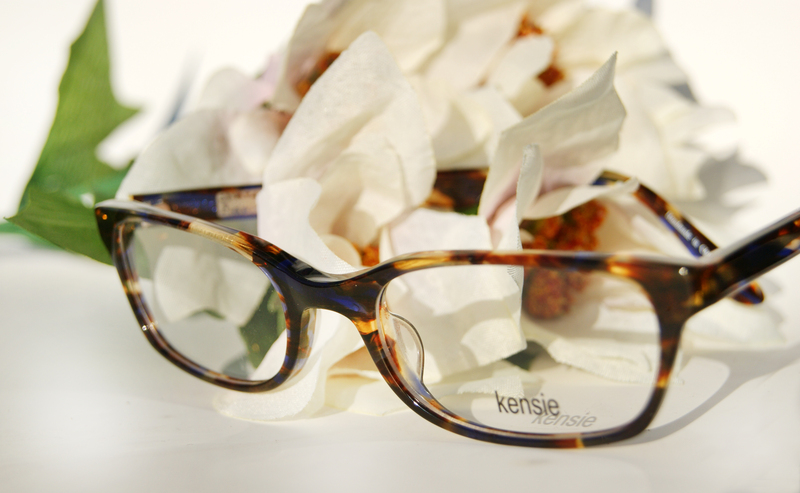 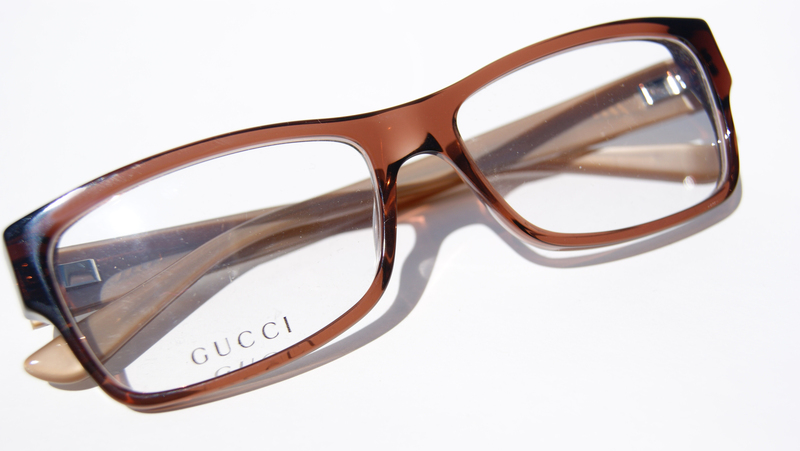 The frames even have varying eye sizes, accommodating both men and women. 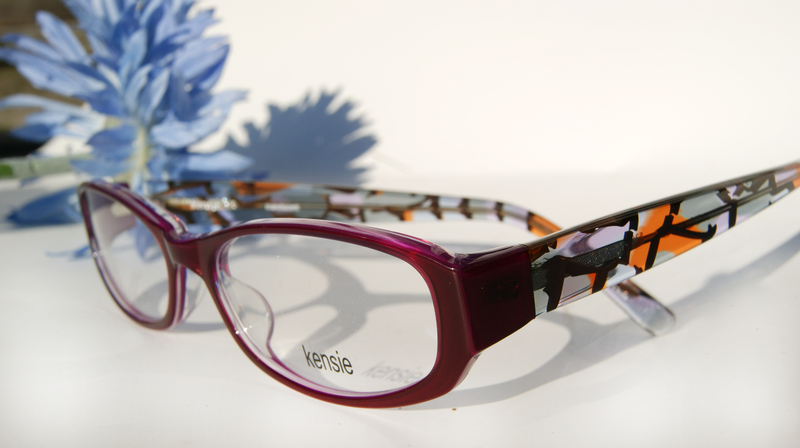 Check out our selection below. 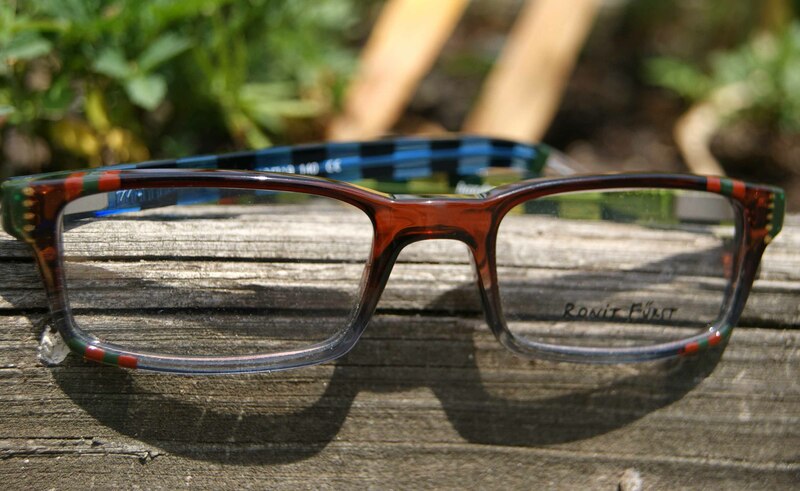 All photos taken on site at Haddonfield Vision, courtesy of Lauren Moon 2012. 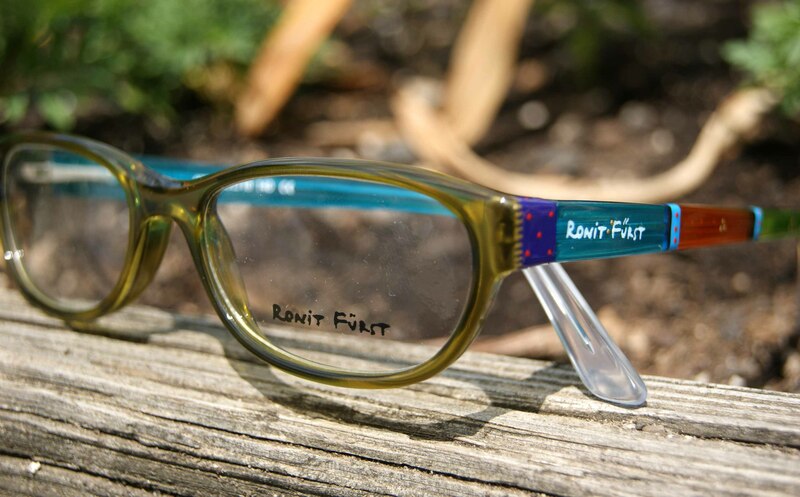 When Haddonfield Vision set out to distinguish our merchandise as being unique, we knew that investing in the Ronit Furst line was essential to our collection. 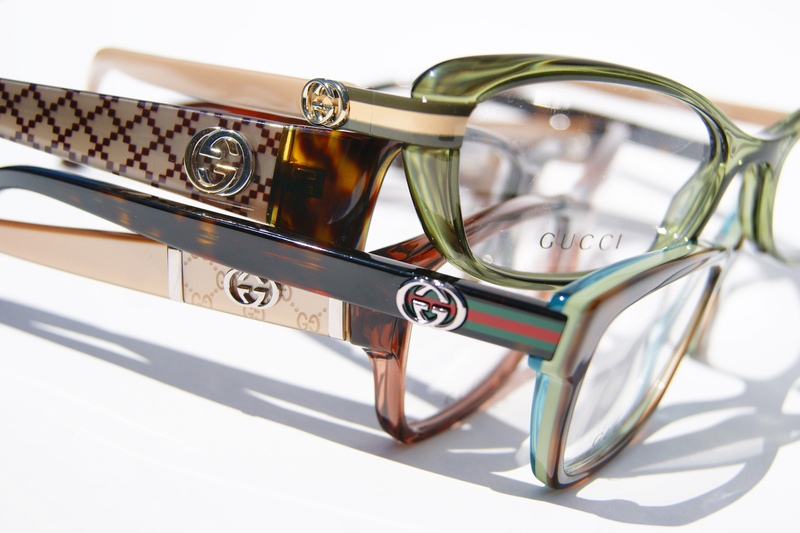 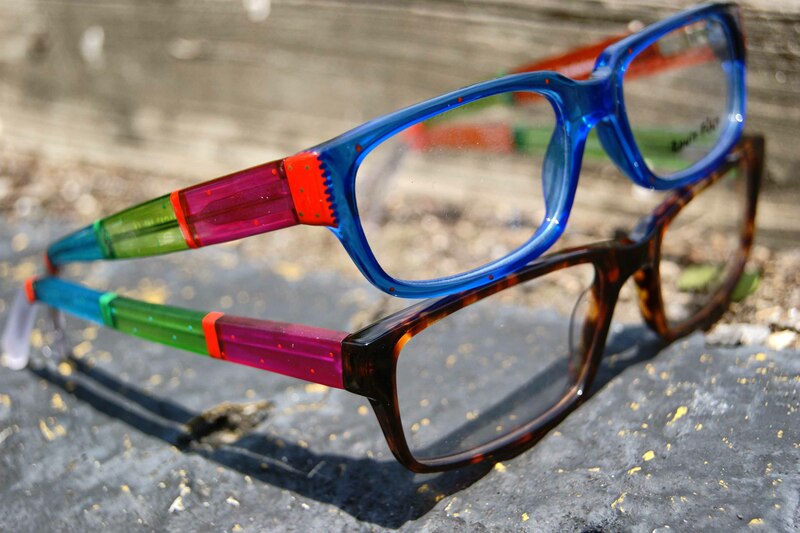 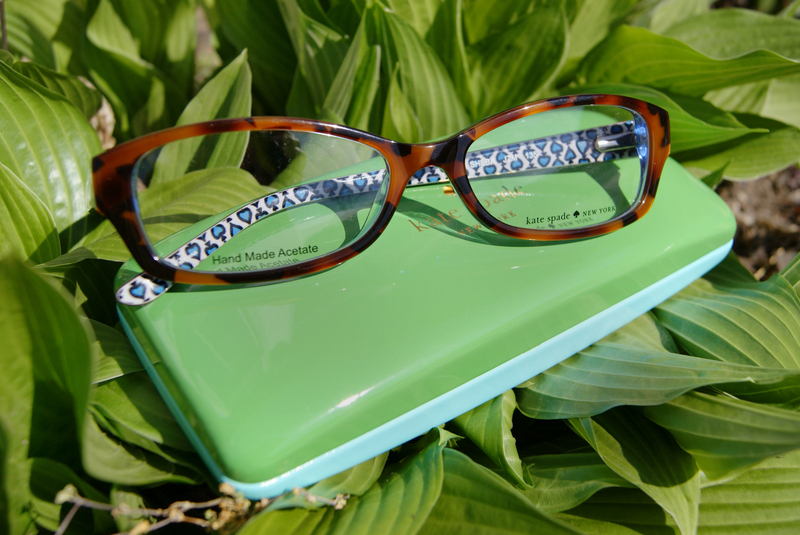 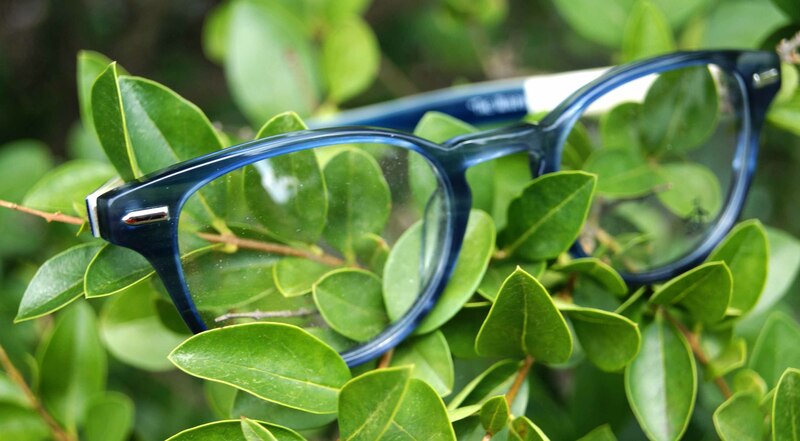 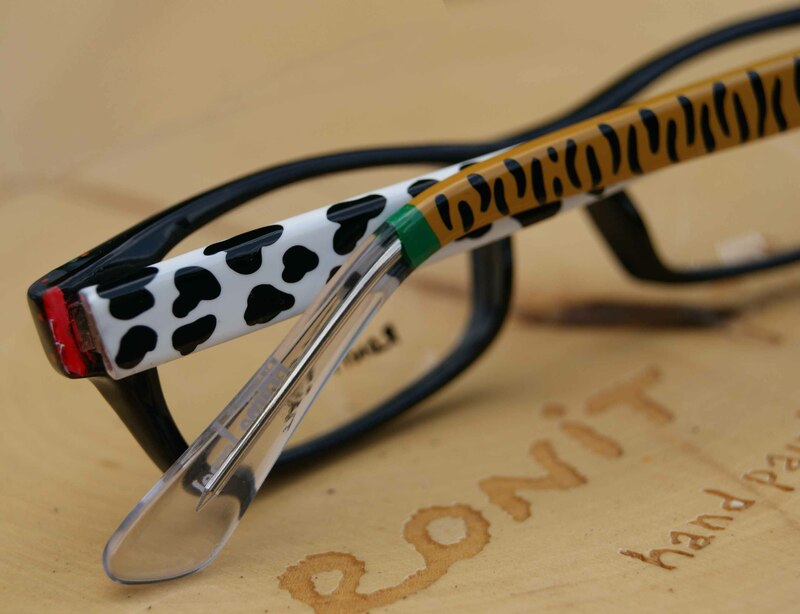 Ronit Furst is known for their custom painted eyewear, bold colors and exceptional quality frames. 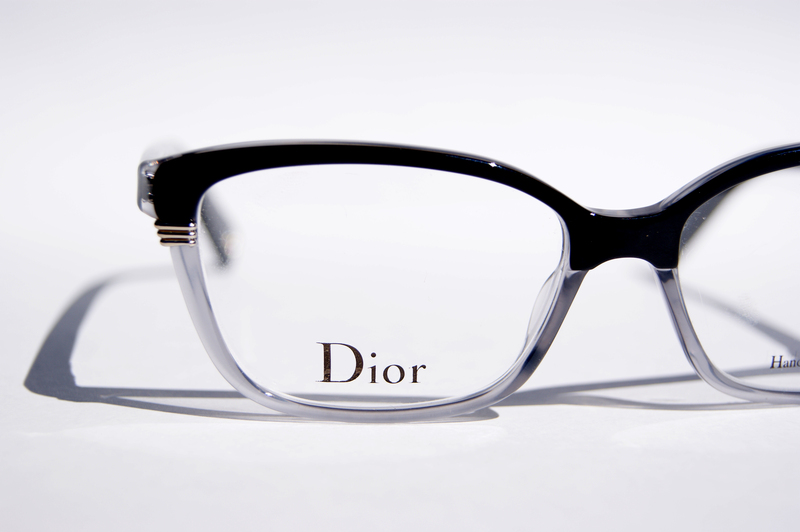 Their tagline is “Where Art Meets the Eye” – view our collection below and you’ll understand why! 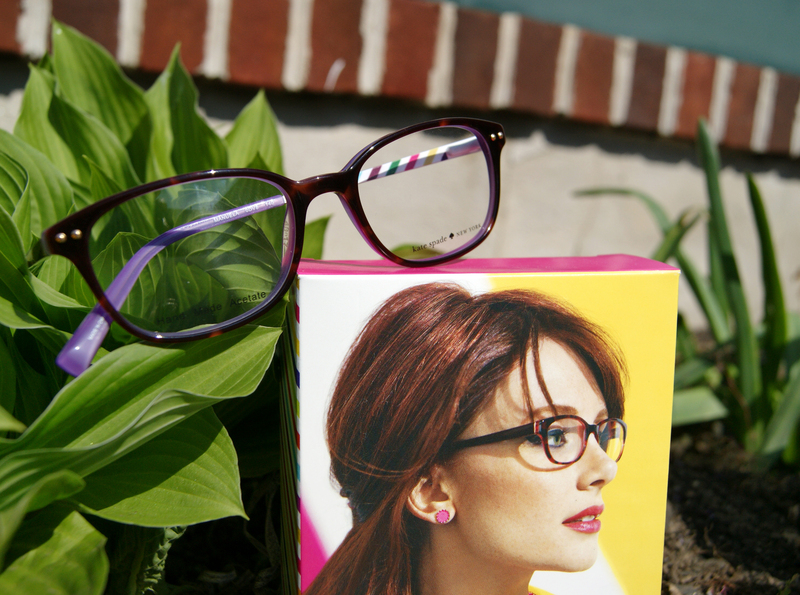 We’ve been consistently impressed with Kate Spade’s eyewear line throughout. 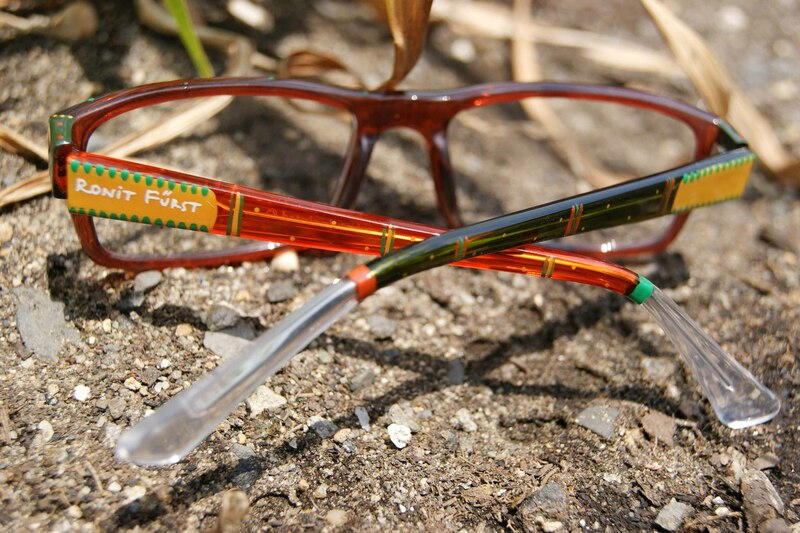 To this point her line has not stayed on the shelf long enough to photograph. 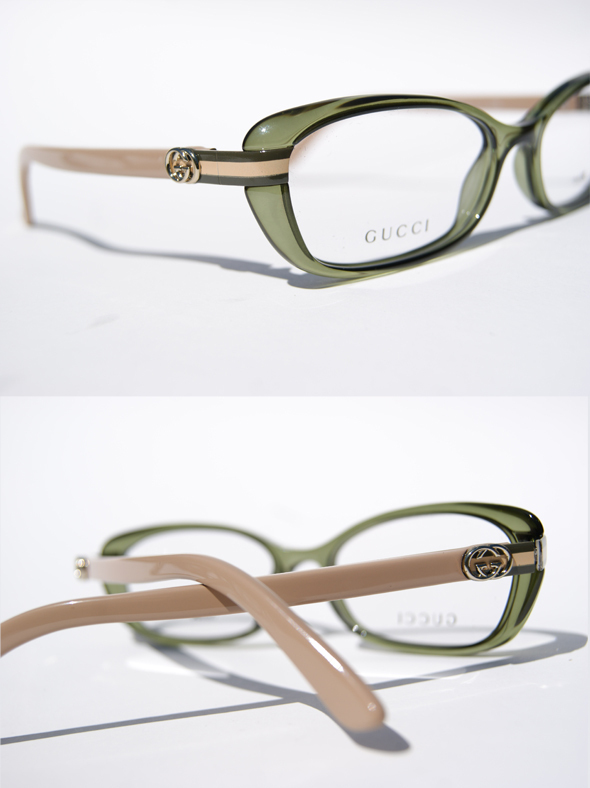 This time around I resorted to grabbing the shipment right from the box. 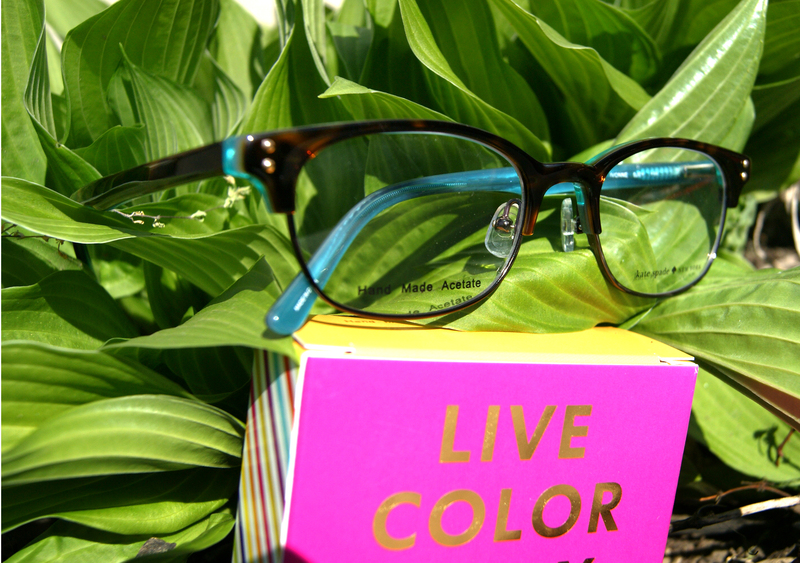 Something Kate Spade consistently does miraculously well is execute an intricate interior design while maintaining very conventional colors and patters on the exterior. 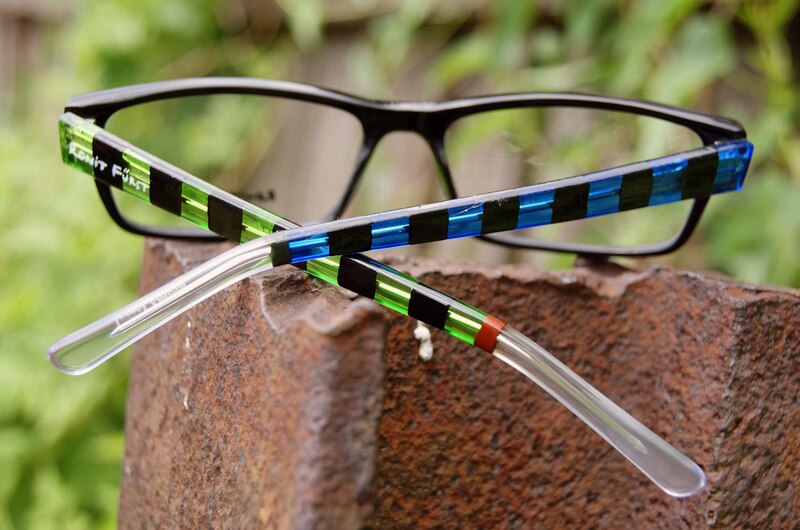 Keep that in mind if stripes and flowers deter you.. they’re only visible on the inside! 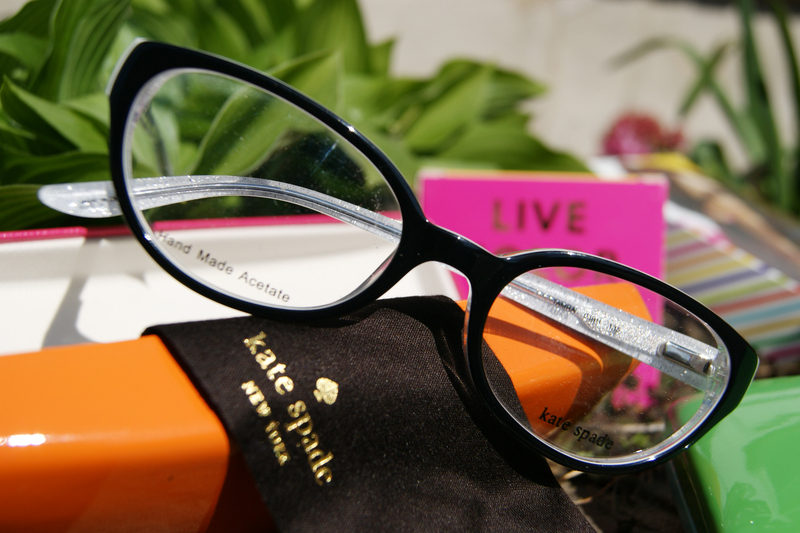 From wire, semi rimless, to plastic, Kate Spade’s Spring 2012 line is somehow girly and sophisticated simultaneously. 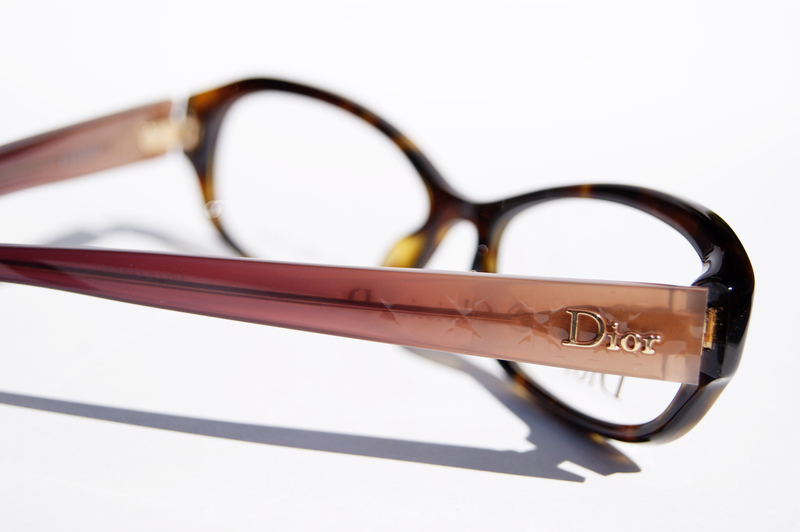 Her splashes of creativity reflect her handbags: classically fun.